The online tool is designed to advance the achievement of the Sustainable Development Goals through tourism and was developed by the World Tourism Organization (UNWTO) with the support of Switzerland’s State Secretariat for Economic Affairs (SECO). 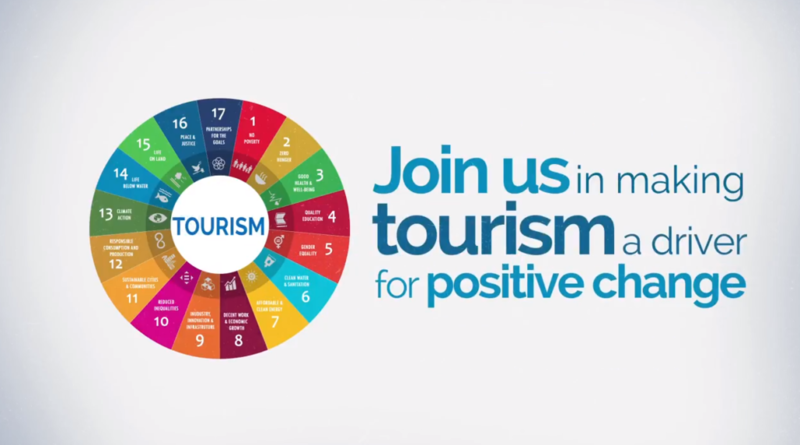 Tourism4SDGs.org is a co-creation space that allows users to access a wide range of resources, add their own initiatives, findings, and projects, motivate discussion and collaboration, and share content related to tourism and sustainable development. The ‘Tourism for SDGs platform is aimed at policymakers, international organizations, academia, donors, companies and all tourism stakeholders and encourages them to engage in SDG implementation strategies. The platform’s three main features, Learn, Share and Act, are also calls for action, conversation and collaboration towards a sustainable tourism sector. How does the SDGS Platform work? The platform’s three main features: Learn, Share and Act are calling for action, conversation and collaboration towards a sustainable tourism sector. What can you do to get started on the platform? policy papers (here I found the ITALY TOURISM POLICY IN VOLUNTARY NATIONAL REVIEW (VNR) an interesting document that explains which SDG’s are implemented and how at the national level. Company CSR description and information about corporate social responsibility strategies and actions implemented. After learning from others you can also add and share your own content, I am going to add soon my experience and my contribution in particular through Slow Lake Como. In the end, you can choose how to act, in case you are not acting already or you can change and modify your acts.